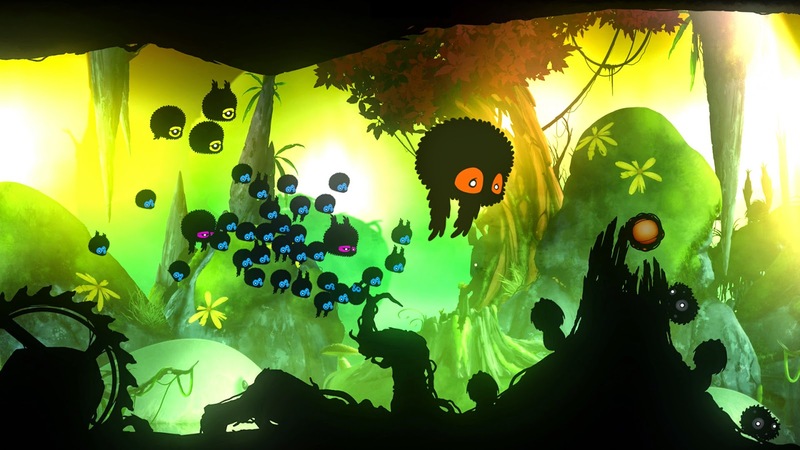 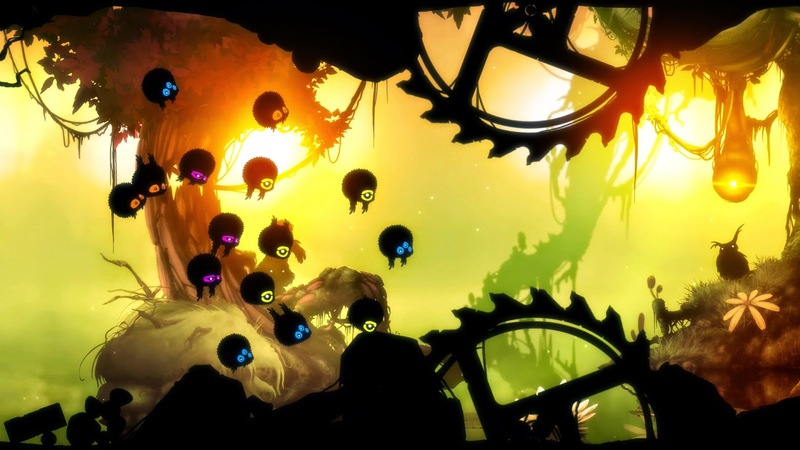 The physics-based, side-scrolling adventure Badland: Game of the Year Edition is hitting Vita on May 26. 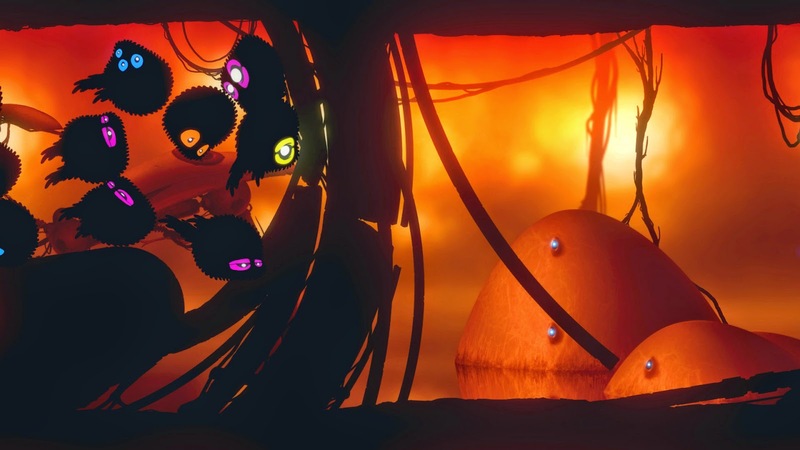 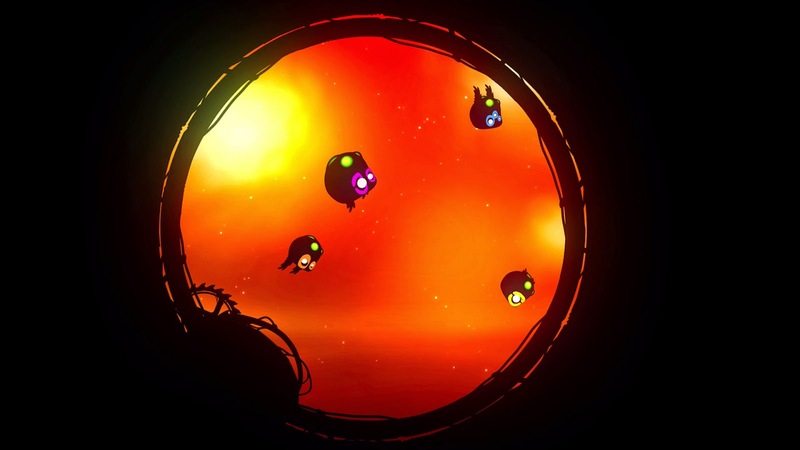 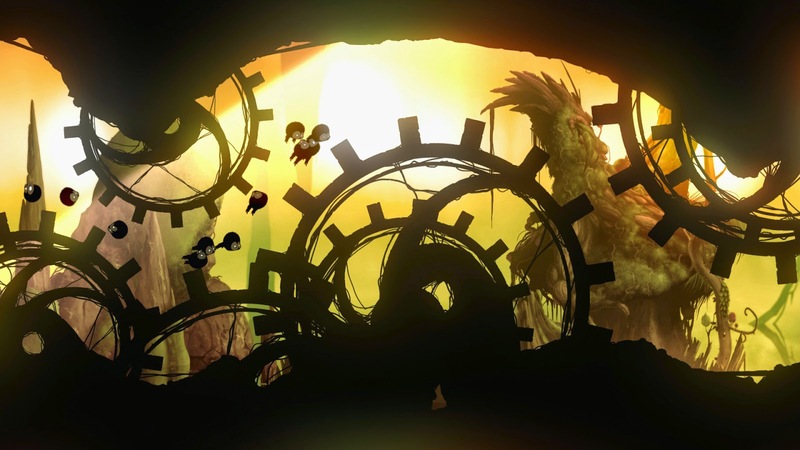 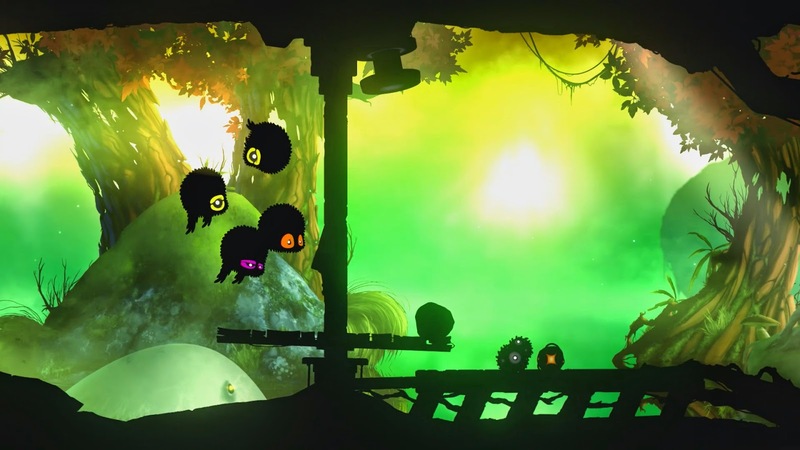 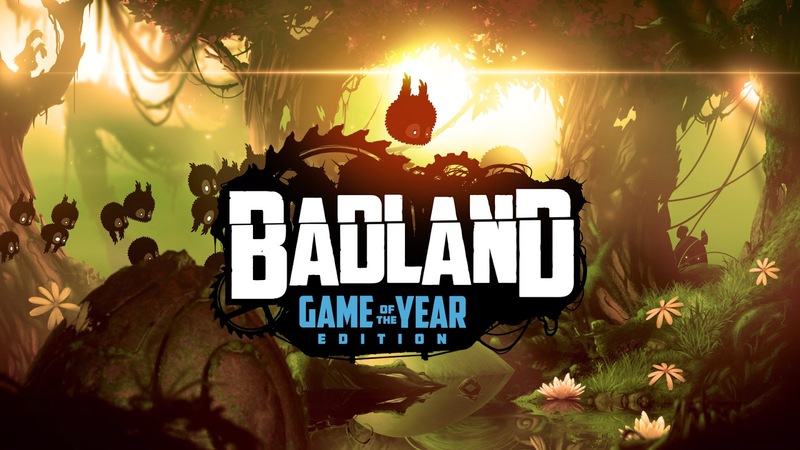 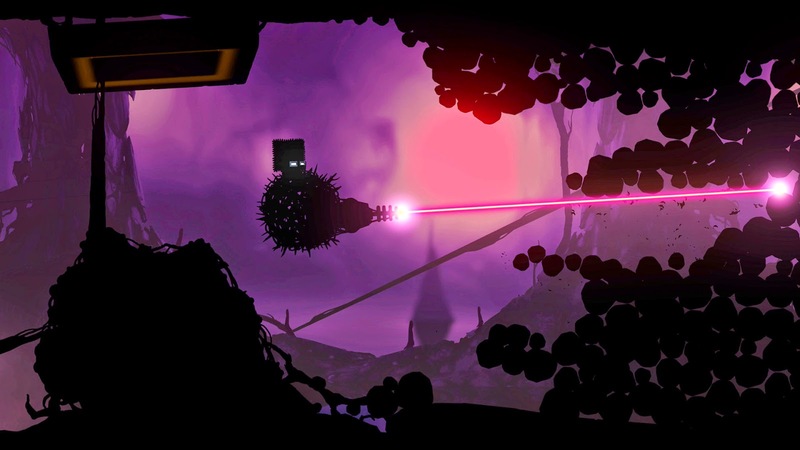 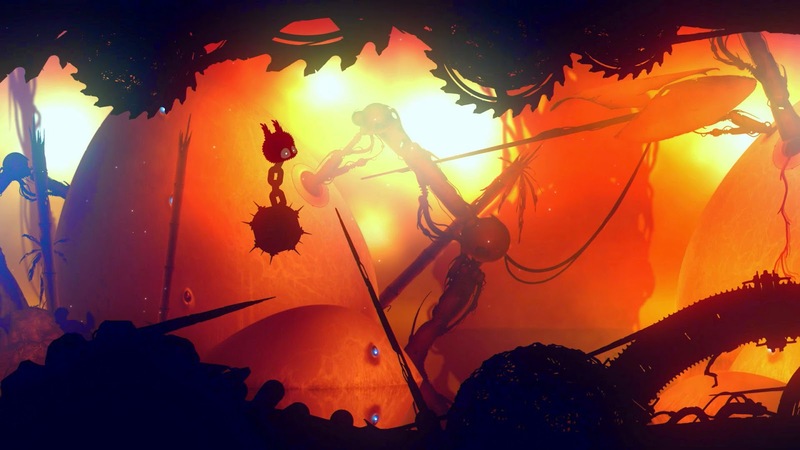 Originally for tablets, Badland has now been redesigned for consoles and PC and has all new content to go along with it. 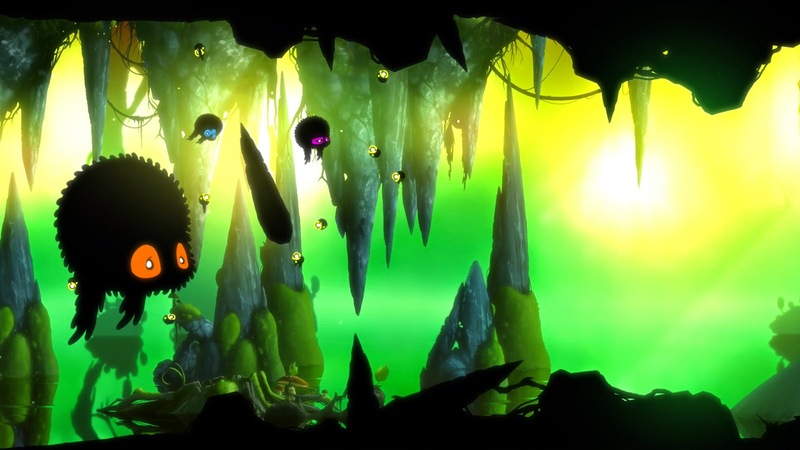 The Vita version will be $11.99 at launch before discounts and will be cross buy with the PS3 & PS4 versions. 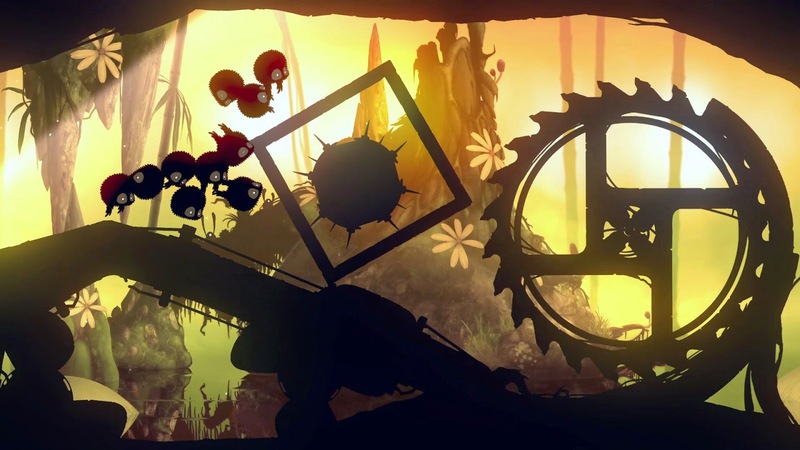 Check out the trailer and screens below for a closer look.